OnePlus is gearing up to diversify its product line with the launch of its first smart TV. The TV will be available in 2019, though, a specific time frame is not known as of yet. To do this, we are building a new product of OnePlus’ premium flagship design, image quality and audio experience to more seamlessly connect the home. He was cited saying that he'd like an expansion of a keen collaborator on the TV. It should accompany 4K goals, however, it could change. 4K HDR capacity has turned into the accepted standard for a considerable measure of standard TV makers like Sony, TCL, Samsung and LG. The TV would better incorporate web network highlights, and also better availability with a telephone. The cost could be a level lower than customary TVs, however, it is negligible hypothesis now. Now, nothing is settled by OnePlus yet, so don't get your expectations up. Meanwhile, OnePlus’s first priority for now will be the launch of its mid-year flagship, the 6T. We know the phone will launch without a heaphone jack and with an in-display fingerprint scanner, with a Snapdragon 845 and 6-8GB RAM at the very least. 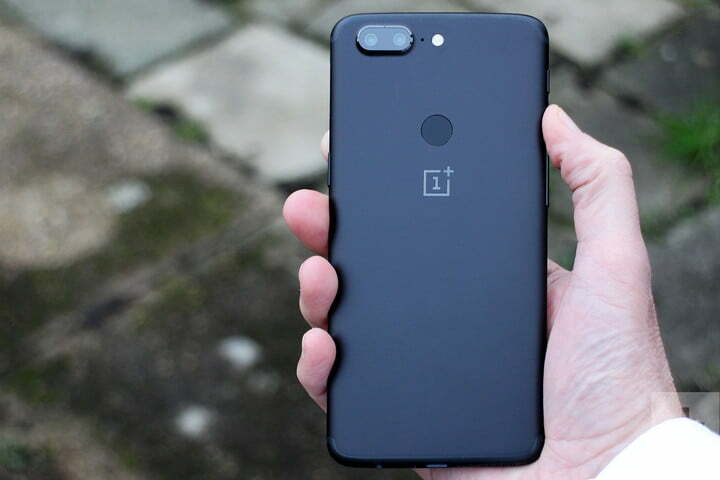 The phone will help OnePlus bring the fight to mid-year releases from Apple, Huawei and others.